If your organisation requires an efficient and reliable turnaround of microbiological results, then Alpha Scientific is here to help. Our laboratory is accredited by the United Kingdom Accreditation Service (UKAS)ISO/IEC 17025:2005, and provides a comprehensive range of microbiological and chemical testing and consultancy services. 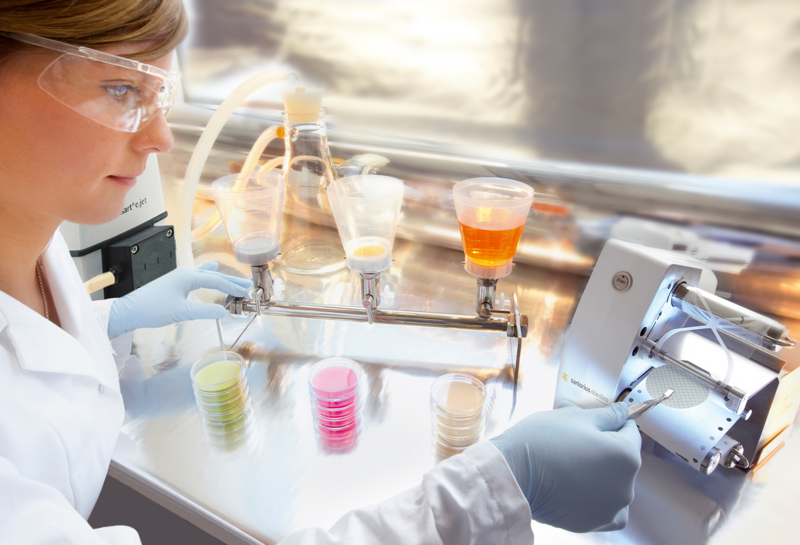 At Alpha Scientific, we provide an efficient testing service for micro-organisms such as Legionella pneumophila, E.coli, Total Coliforms, Pseudomonas aeruginosa and Endotoxins, which gives our customers the information and peace of mind they need to keep their water supplies safe and compliant. But that’s not all. To keep things running smoothly we know it pays to have your water treatment engineers understand the correct procedures for collecting samples on your sites, and so we also provide clients with sampling training sessions. Working in this collaborative way makes sure your samples are always processed as efficiently and accurately as possible. If you have any questions about microbiology testing and Alpha Scientific then please visit our Q&A page ‘What About…?’ which will provide you with some instant answers. Or please call 01753 567 442 to ask our advice in person. We look forward to hearing from you soon. The information contained in this website is for general information purposes only. The information is provided by Alpha Scientific and we accept no liability for any omissions, misrepresentations or other errors that are the responsibility of the representatives of those businesses. Whilst all reasonable efforts are made to keep the information contained within this website up-to-date and correct, no representations or warranties of any kind are made, express or implied, about the completeness, accuracy, reliability, suitability or availability with respect to the website or the information, services, or related graphics contained on the website for any purpose. Any reliance you place on such information is therefore strictly at your own risk. Through this website you are able to link to other websites which are not under the control of Alpha Scientific. We have no control over the nature, content and availability of those sites. The inclusion of any links does not necessarily imply a recommendation or endorse the views expressed within them. Every effort is made to keep the website up and running smoothly. However, Alpha Scientific takes no responsibility for and will not be liable for the website being temporarily unavailable due to technical issues beyond our control.